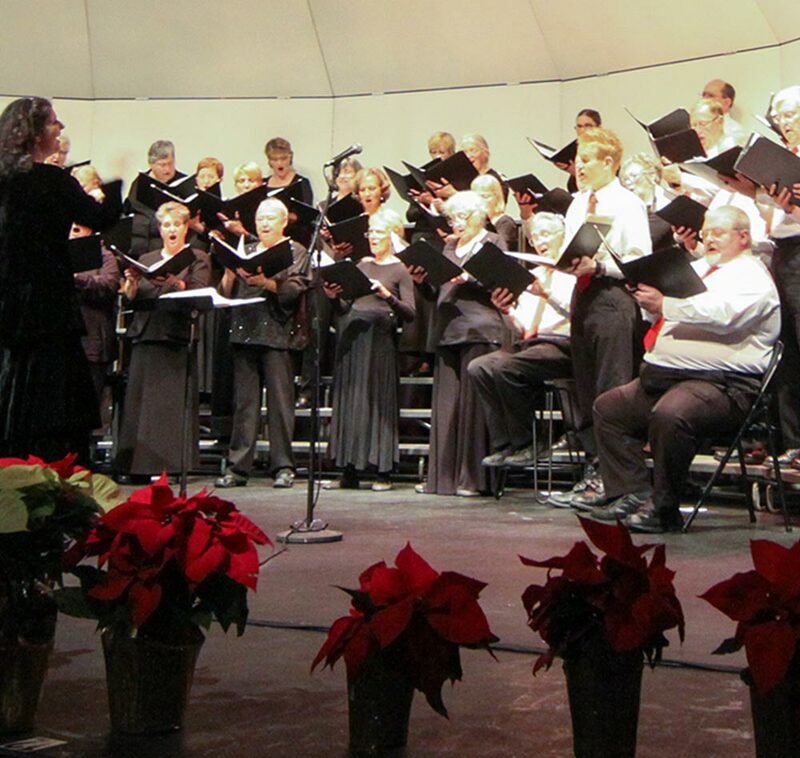 Few traditions in the Ozarks are as enduring as the annual Ozarks Chorale holiday concert. 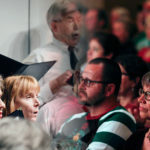 For almost 25 years, the Chorale has been delighting its audiences with exciting performances that never fail to engage, surprise, and inspire. Beth Withey, in her eighth season as artistic director and conductor, will be directing the Chorale in a thoughtfully assembled program of music that celebrates the many aspects of the holiday season. Traditional compositions of familiar tunes are interwoven with songs from classic choral literature, celebratory songs from other cultures, lovely folk tunes, lively spirituals, and the music of new composers, including the Chorale’s gifted accompanist Ellen F. Stephenson. You and your family will want to sing along with many of the familiar holiday selections, and you will be delighted by less familar songs that are new and fresh in their celebration of this “most wonderful time of the year.” We often end this performance with Handel’s Hallelujah Chorus from Messiah, and all members of the audience are encouraged to stand and join in singing this intricately composed song of praise. The Ozarks Chorale holiday concert is a must see – as well as a family tradition for many who live in Northwest Arkansas. Since children and students attend for free, it is an affordable way to spend an amazing evening of music as we celebrate together. Mark your calendars for Saturday, December 8, and plan to join us as we sing in the spirit of the holidays.